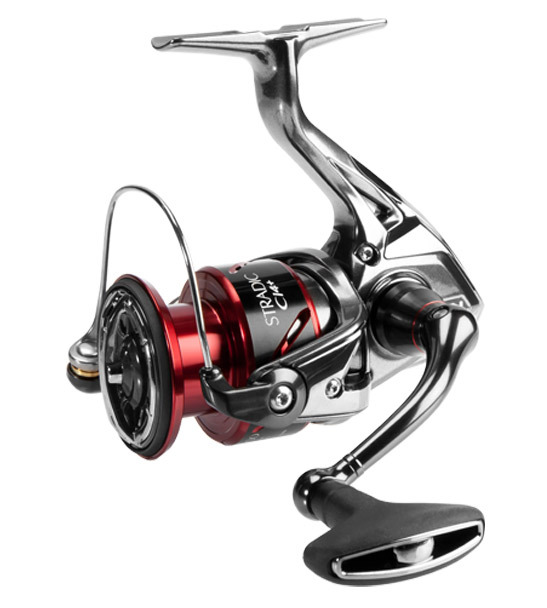 To further refine angler experience, the Stradic CI4+ FB also has G Free Body; this feature balances the entire reel by centering the internal components. 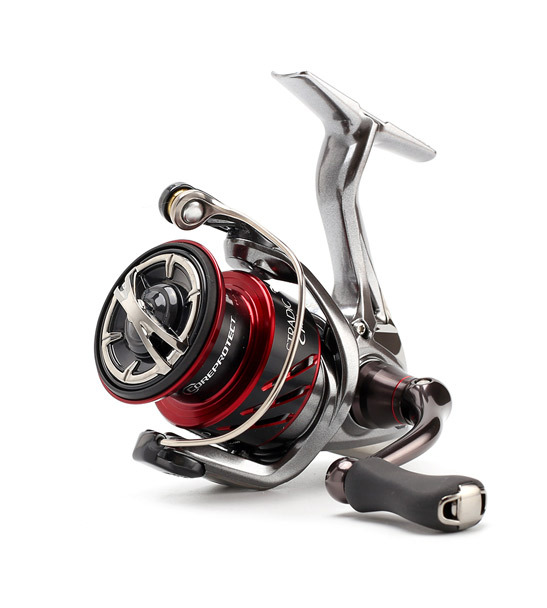 HAGANE gear produced by cold forging process enhances durability and strength of the reels main gear. Coreprotect prevents water ingress into the body cavities. 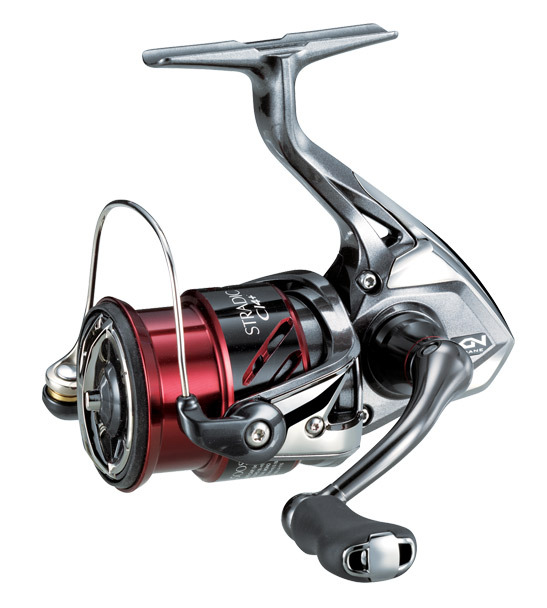 From the lakes, rivers and canals to the inshore saltwater environments the new Shimano Stradic Ci4+ FB series has it covered. These bearings have been through the same process as our A-RB bearings, but feature shields on both sides of the bearings that reduce the possibility of salt or sand inhibiting the bearings rotation. Carbon Interfusion 4 (valence electrons) is a graphite body material that has been reinforced with carbon fibre. Lighter than Magnesium, yet strong enough to cope with the stresses of saltwater fishing.